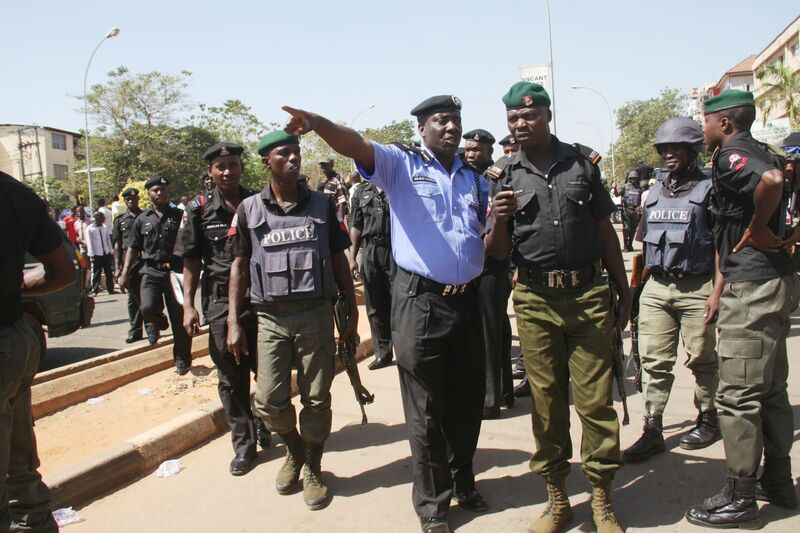 The command’s Public Relations Officer, DSP Abdullahi Haruna debunked the rumour in an interview with the News Agency of Nigeria (NAN) in Kano on Sunday. According to him, the rumour which is being spread through the social media was not only untrue and unfounded but, was aimed at misinforming the public and create fear and apprehension among the residents. “If curfew is imposed on Kano, people will be informed through the proper channels not through the social media, “he said. He, therefore, advised members of the public to ignore the rumour as it was meant to create confusion in the state and beyond. A NAN Correspondent who went round the city reports that most of the residents went about with their lawful businesses. Even though some business places had opened for business but Sabon Gari and the popular Singer and Kantin Kwari markets have remained closed.